this manual was prepared and covers the engineering. Procurement and casting phases to enable The Gauge Boyz to meet obligations for contracts involving any combinations of the above mentioned categories obligations for contracts involved. 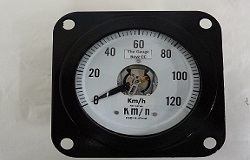 The Gauge Boyz CC are pleased to offer you a fully comprehensive services for Electrical meters and Gauges for all South African Clients. We specialize in the highest standards of workmanship, to your complete satisfaction. Suppliers and Calibration of Transport Intrumentation. We will tailor make our services to cater for your specific needs. 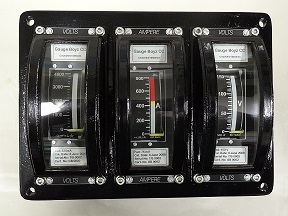 The Gauge Boyz was established in Jan 2009, as a Supplier and Calibration of Transport Instrumentation. The company offers a wide range of products and services to Transnet Rail Engineering, Metro Rail, Shosholoza Meyl, Wictra Holdings PTY (LTD), Naledi Rail Engineering, Commuter Transport Engineering PTY(LTD). The company operates a Quality Management System in accordance with SABS ISO 9002. Procurement and casting phases to enable The Gauge Boyz to meet obligations for contracts involving any combinations of the abovementioned categories obligations for contracts involving The Gauge Boyz to meet obligations for contracts involving any combinations of the abovementioned categories.